The greats of Hong Kong racing are among the Race History of the Hong Kong Gold Cup run at Sha Tin on Sunday. Ambitious Dragon was but one of those grand horses who took out a Hong Kong Gold Cup (2000m) which takes place at Sha Tin on Sunday. 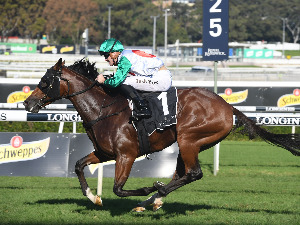 The Hong Kong Gold Cup is a Group 1 race run under Weight For Age conditions for the middle distance horses at Sha Tin conducted by Hong Kong Jockey Club. 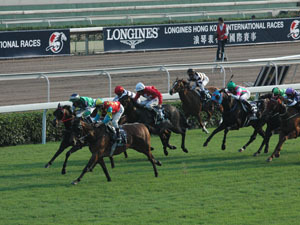 The Hong Kong Gold Cup is run over 2000m. It was first run in 1979 over 1800m. It is the second leg of the Hong Kong Triple Crown following the Stewards’ Cup and leading into the Champions & Chater Cup. John Moore has an incredible record winning nine editions overall. 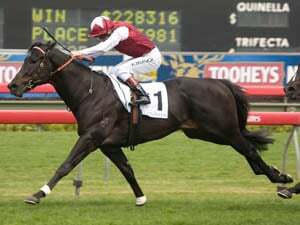 Australasian jockeys have had a real trot in the last decade winning via the likes of Hugh Bowman, Tommy Berry, Zac Purton, Darren Beadman and Shane Dye. The Hong Kong Gold Cup is worth HK$10m in 2019. 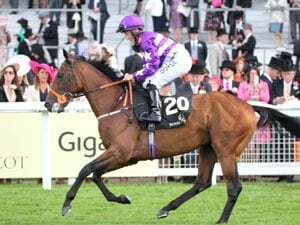 Some notable winners of the Hong Kong Gold Cup include Time Warp (2018), Werther (2017), Designs On Rome (2015/2016), Military Attack (2013/2014), Ambitious Dragon (2012), California Memory (2011), Viva Pataca (2008/2009), Vengeance Of Rain (2007), Bullish Luck (2004) and Indigenous (1998/1999). The 2018 Hong Kong Gold Cup was won by Time Warp from Werther and Seasons Bloom.